This list is a very generalist list of skills that will get you up in going in days. Please feel free and come and talk to me about any of this. I love to talk Eve! Is Eve Really that Hard? 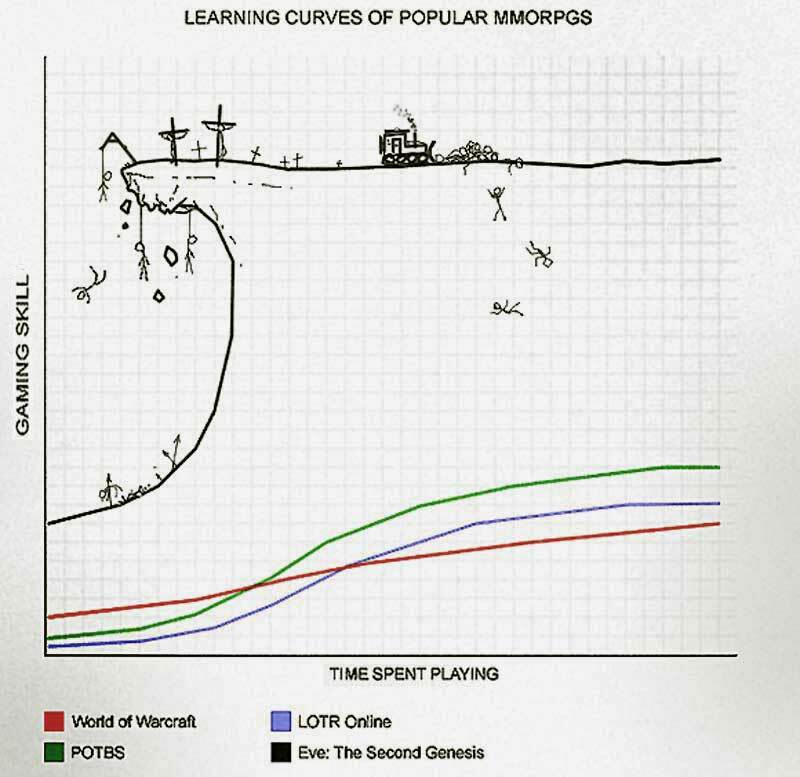 So I know that a lot of you have heard about the evil learning curve that is Eve, however I'm here to dismiss that myth.